682 took a lot of time to design and was incredibly frustrating. 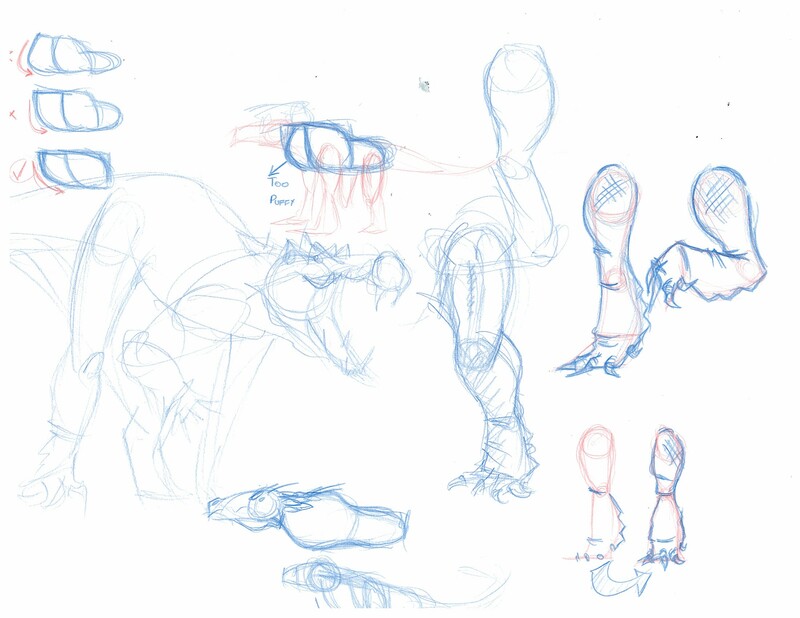 I’ve posted up only a very small handful of sketches that I’ve made in the progress. 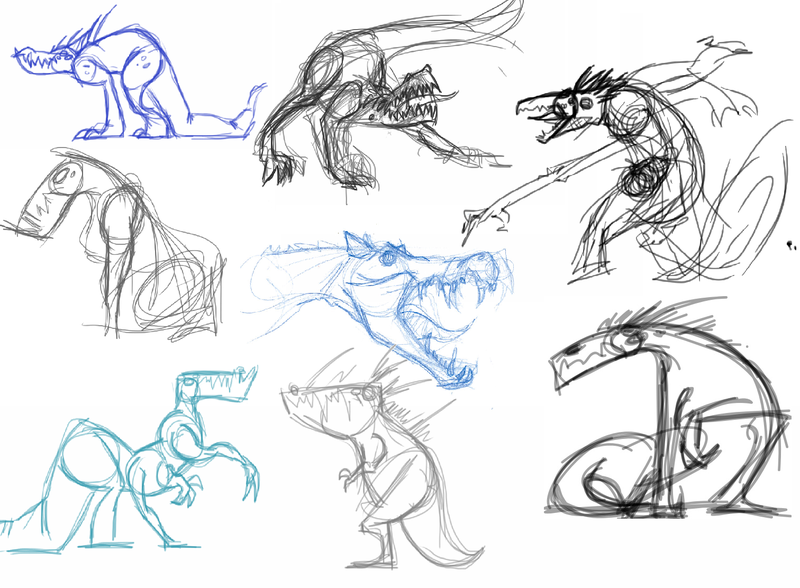 There’s way more than this, but most of them are too awful or lost in the depths of my sketchbooks or computer files. 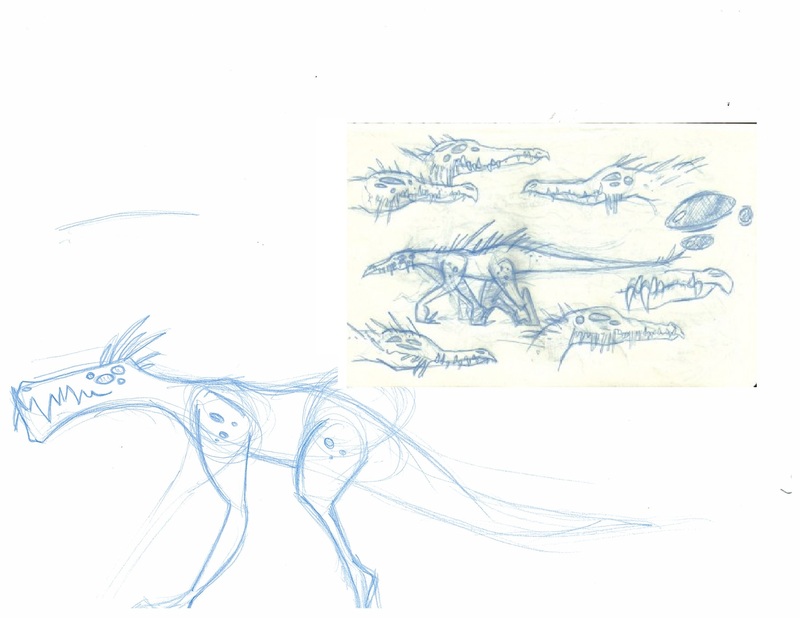 None of these are the final designs that I’ve come up with, however some come pretty close or share certain traits. I’ll be posting up the final forms I’ve chosen for him shortly, so everyone who’s been checking in, stay tuned! 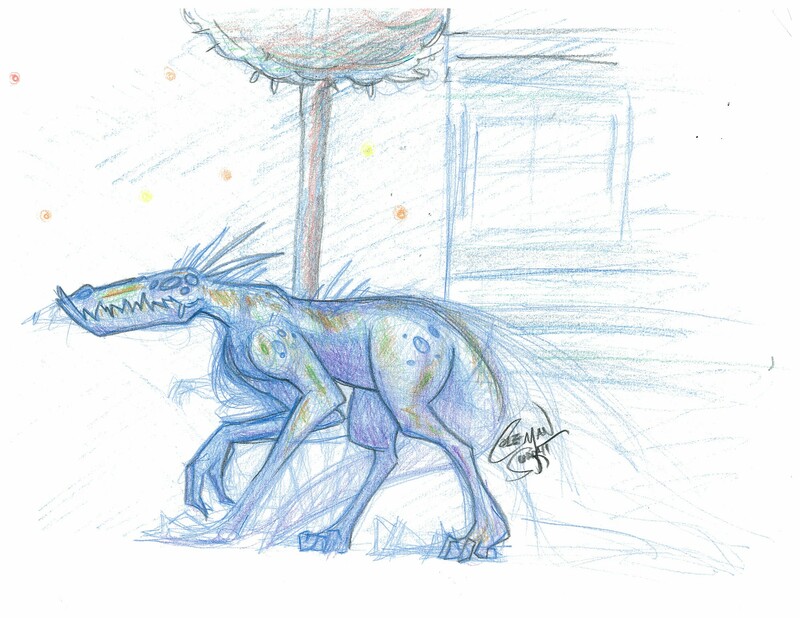 This entry was posted in Designs and tagged designs, monster, SCP 682, Sketches, useless reptile. Bookmark the permalink.